Parkinson’s disease (PD) is a chronic neurodegenerative disorder of the nervous central system and it can affect the communication skills of the patients. There is an interest in the research community to develop computer aided tools for the analysis of the speech of people with PD for detection and monitoring. In this paper, three new acoustic measures for the simultaneous analysis of the phonation and articulation of patients with PD are presented. These new measures along with other classical articulation and perturbation features are objectively evaluated with a discriminant criterion. 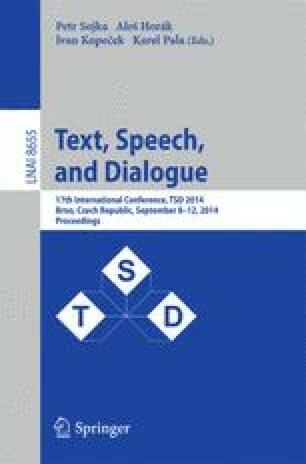 According to the results, the speech of people with PD can be detected with an accuracy of 81% when phonation and articulation features are combined.